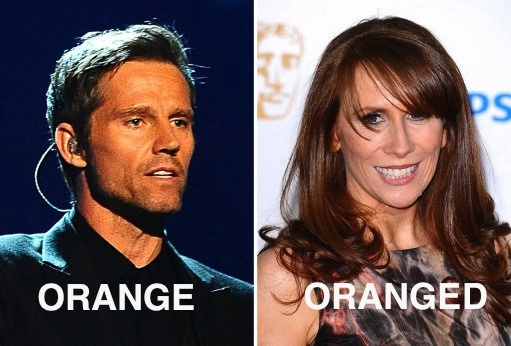 IS Take That’s Jason Orange’s love wand guided by his name? The singer and dancer has been dating the comedian Catherine Tate, she of the ginger hair. Orange once dated Lulu, who is also famously ginger. Naokm wonder if Cilla Black, born Cilla White, is considering another colour-based name change in her quest for love?